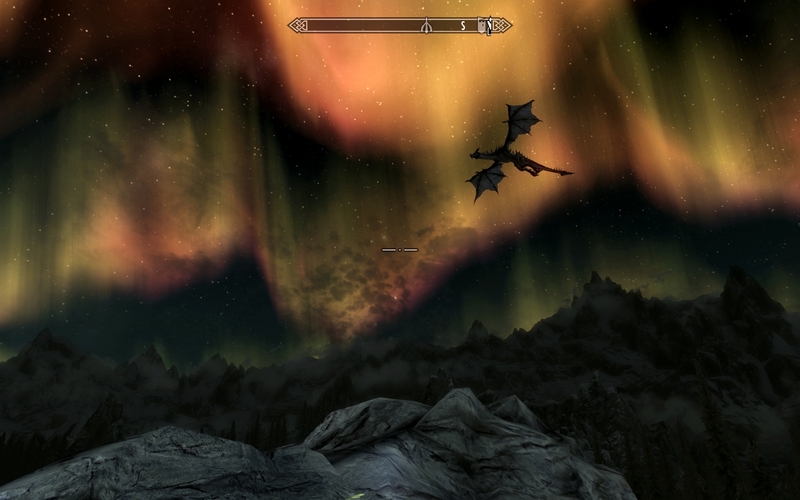 Even now, after eight months and over 200 hours of gameplay, Skyrim can still throw things at me that make me just sit back and gawp in amazement. click for the full picture... I recommend it. 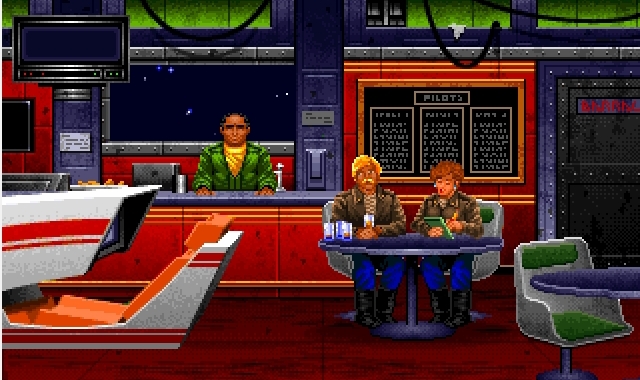 Woohoo, a screenshot from the original Wing Commander, with Paladin and Angel. 2 It bears repeating: Whatever they paid their art director and that entire art team, they got their money's worth and then some. 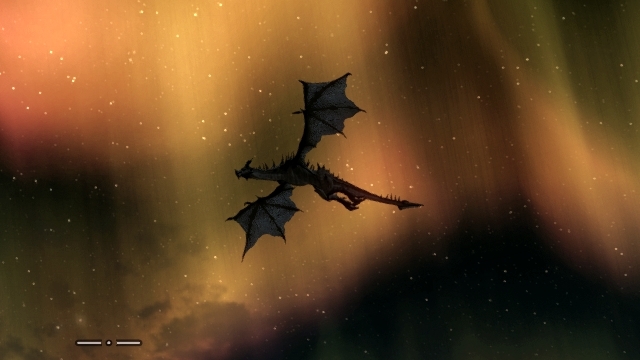 Freakin' gorgeous game. 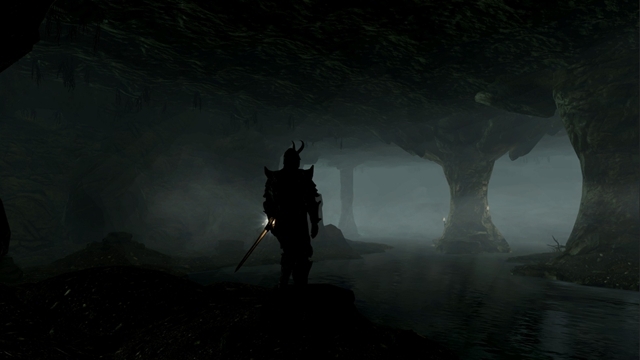 3 And Skyrim ain't bad, either! 5 Trust me, I wasn't criticizing. I think the Wing Commander series is still the best star-fighter-zappy-zappy sim out there. Particularly III and Prophesy, but even the weaker games (I'm looking at you, IV)are better than 90% of the stuff that's come out since. 6 Have you heard about these guys? First part of the game became available in March. 7 Right, I'm probably going to have to shut down The Pond. I'm gonna be too busy playing that. GoG has been a bit odd with Wing Commander. They have all the games except Prophecy, but they have none of the expansion packs for either WC1 or WC2. They DID get the DVD version of WC4, judging from the size of the game listed in their specifications, which gives the $10 million production budget Chris Roberts had for The Price of Freedom some justification. Prophecy was nice to look at, and I was one of those people who actually bought the Prophecy Gold Edition. Fortunately, I had also bought the original release, with the really cool starmap that they left out of the Gold Edition. And of course...RIP Jason Bernard. 24kb generated in CPU 0.04, elapsed 0.1556 seconds. 47 queries taking 0.1325 seconds, 251 records returned.